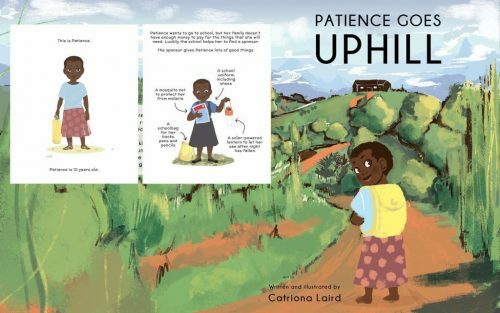 Catriona Laird, Scottish illustrator and comic artist, has written and illustrated a lovely book called Patience Goes Uphill. Catriona is Liddy’s daughter and has been involved in raising funds to help Uphill Junior School from the very beginning, through her involvement with 1st Newport Brownies. 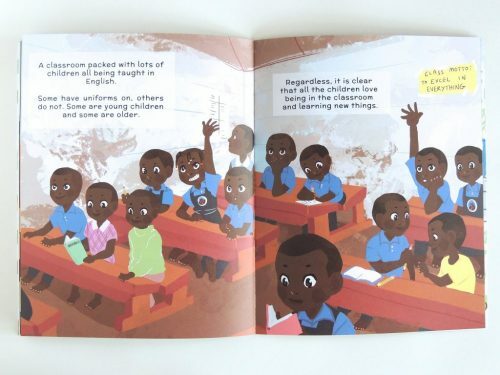 The book aims to inform children and adults alike on the situation for many children in rural Uganda who desperately need the opportunity for an education to free them from a life of poverty. 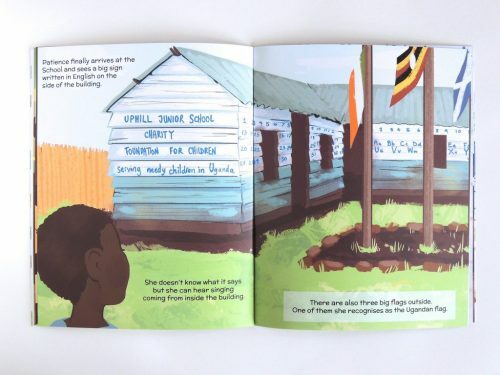 The story follows a young girl called Patience who learns about Uphill Junior School and, with the financial support of a donor in the UK, enrols in school and starts her journey towards a better life. The book costs £10 (including £2 UK post and packing). 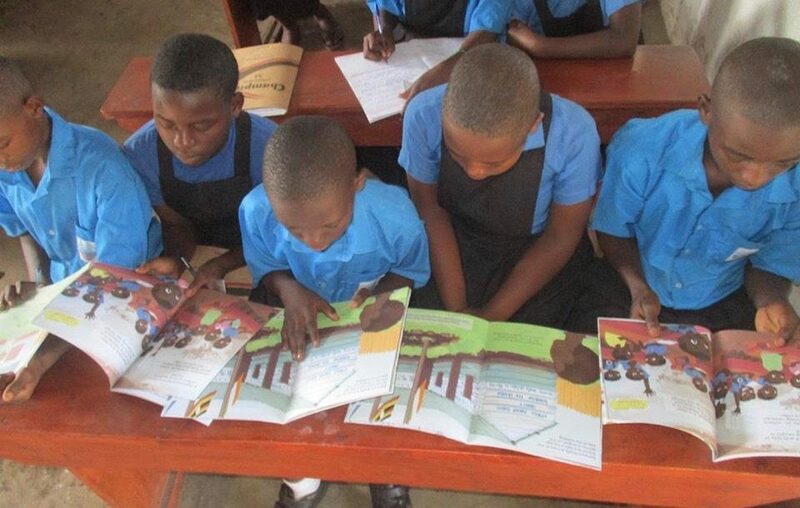 All proceeds will go into The Uphill Trust School Build Appeal to raise funds for the next classroom block. 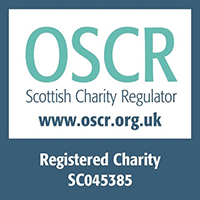 Catriona is a recent honours graduate of the Duncan of Jordanstone College of Art and Design. She lives in Newport-on-Tay and is part of Inkpot, a comics studio in Dundee. You can find out more about Catriona’s portfolio of work here.